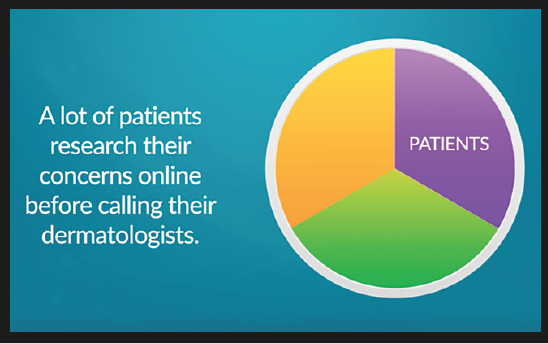 Search engines can help you receive increased viewers, readers, and listeners by promoting your dermatology content in all the right places. However, many times common mistakes that you may commit do not allow your content to reflect in leading positions on these search results pages. Search engine algorithms are designed to identify mistakes that undermine user engagement or flout their guidelines. That said, these search engines are also dedicated to helping you promote your content across all digital platforms. 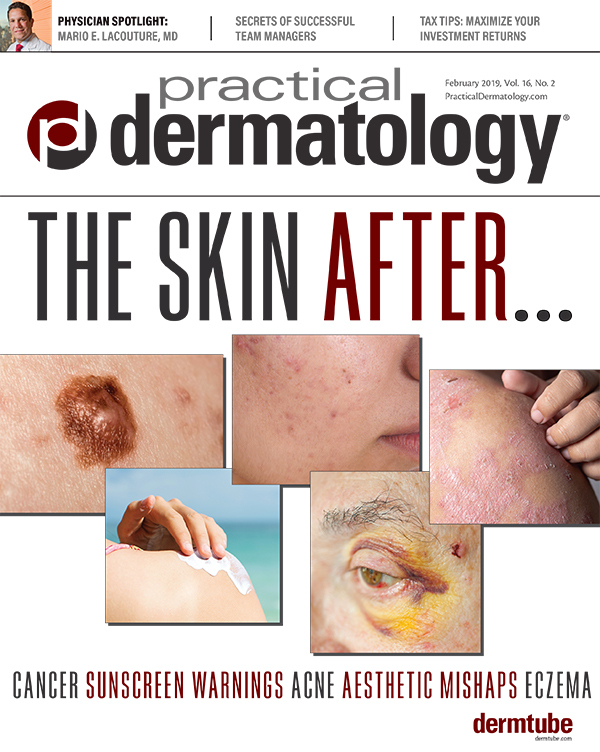 Hence, you can achieve your dermatology marketing goals by avoiding these common mistakes made by many digital content creators. Long-form content is known to rank better on Google. Google’s RankBrain algorithm is their third most influential ranking factor and affects many aspects of their search. RankBrain is believed to reward web pages and blogs with long-form content. However, this does not mean you should create redundant content just to make it long. Your goal is to make your content comprehensive while answering as many search queries related to a topic as possible. The right strategy for creating content that would rank high is to identify keywords for each block of content that you intend to publish. Google these keywords in order to find the length of content published in the top three search results. Google’s search engine bots, as well as the target audience, will find your content to be better when you ensure that it is longer, more in-depth, comprehensive, and concise as compared to others. People do not like looking at static websites that look like they were put up in the 90s. Instead, more images and dynamic elements ensure that a viewer’s interest remains captivated. Google will not favor your content if it is void of these elements and images. The same content can be made to rank higher on search engine results with imagery and design elements. Design elements work to keep readers interested for a longer time, increasing the time spent on a page. Google will boost content’s ranking due to this increased dwell time. In other words, Google assumes that the longer a user stays on a page, the better the chances of his intent being satisfied. This also bumps up chances of sharing on social media, being visited again, or linked to. Content errors, such as misspelling, cannot be technically termed as an SEO factor. However, these do affect your chances of being linked to high quality websites and, in turn, reduce your credibility. The best way to rank higher is by acquiring authoritative back links— and to do that you need to have competent content quality. The average reader’s attention span on the Internet is becoming increasingly shorter because of the wide variety of alternative choices available to her/him. Hence, it is important that you break up the text and use subheads, images, and lists to retain a reader’s attention. The time spent by a reader on your page is directly proportional to your chances of ranking higher in Google search results, because Google’s search algorithm will consider this as an important ranking factor. 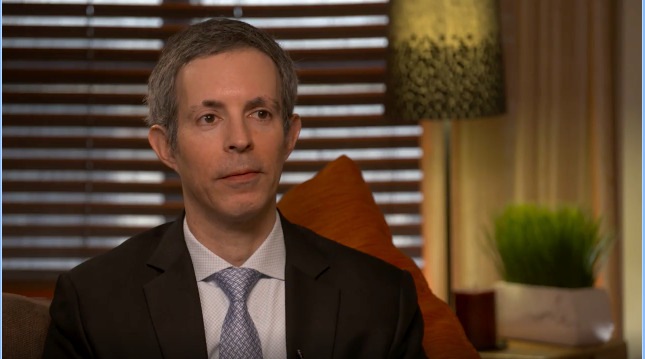 Marketing your dermatology services digitally is sine-quanon in today’s world. This Ekwa Marketing video explains five ingredients that are essential for a successful digital marketing strategy. Lengthy paragraphs will not aid your reader in remaining interested and will certainly drive her/him away from your page. Instead of striving for long posts, use shorter paragraphs with ample subheads wherever possible to keep them reading. Leaders are always on the lookout for trustworthy and acceptable content. They won’t find your content credible if it does not cite resources or link out to other content. A few SEO experiments showed that content with outbound links was recognized better by Google and was accepted as well-researched. For instance, experiment conducted by Reboot Online clearly showed that outbound links did make a positive impact in organic search results. However, it could not measure the extent of impact. Creating valuable content that is better than the competition is not the end all in making it more noticeable. SEO is a time consuming process, as you need to wait for people to give your content positive SEO-ranking signals by way of shares on social media and links. This process can take anywhere between a couple of hours to years. Hence, it is important that you get the ball rolling by promoting your content across all the right channels. A solid promotional strategy will ensure the right eyeballs look at your content. Additionally, you cannot depend upon the default options for Meta information such as description and titles. This is extremely important in SEO, as Google will use the header and first two lines of content by default. Instead, you need to optimize the Meta titles and description for every piece of your content to make it unique and interesting. WordPress allows you to do this by using the Yoast SEO plugin. Another rookie mistake is not grabbing people’s attention by placing CTAs in the Meta information. By grabbing a searcher’s attention you increase chances of them clicking on the search result. As per Searchmetrics’ 2015 Ranking factor study, one of the largest ranking factors is still click-through rate. You can be more successful with organic search traffic by paying attention to the common mistakes and then diligently avoiding them. 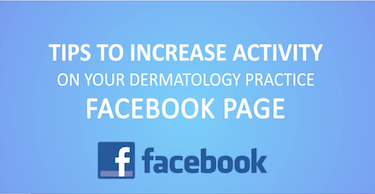 This will also allow you to create valuable online content that will in turn attract more traffic with positive reviews for your dermatology practice.